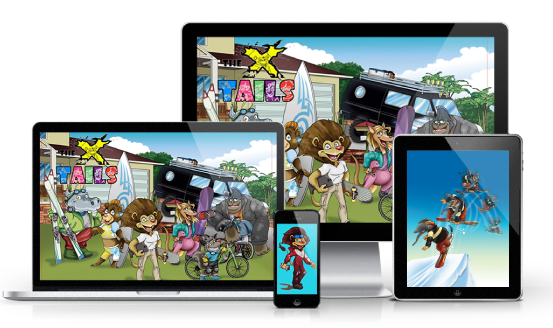 This series is available on Kindle, making it easy to join the X-tails on all of your mobile and electronic devices. Start the story in one room and finish it in another! And for those without an electronic device, don't sweat it! Our stories are available in hardcover and softcover printed books!